Life is filled with joy, sadness, adventures, great people, activities, and school. For most high school students, school can be very stressful sometimes. “Something that makes me laugh is the peanut butter baby song. 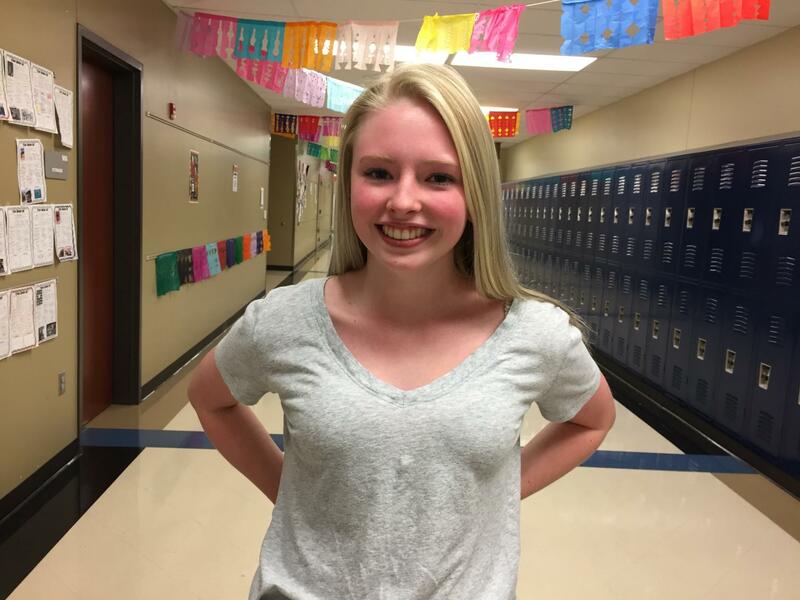 And something that makes me cry is school, it can be very stressful,” freshman Leah Miller said. Something good Miller found in school was Cheer. “I do cheer. I like it, it’s fun and hard. Something else that makes me happy is my friends and family,” Miller said. Jolynn Graham is good friends with Miller they have known each other for a while to know enough about their personality and interests. “One of Leah’s hobbies is to eat food. She loves food, one of her favorites is blueberry waffles,” freshman Jolynn Graham said. Graham and Miller have known each other since around elementary school age. They know each other’s favorite food, hobbies etc. “Leah is a great friend, I love her for who she is but when she is around us she can be a bit brattier and sassy but more loving at the same time,” Graham said. Miller claims she has a boring life, but life is good. “I have a pretty boring life, I don’t really have anything big that has changed me recently everything has been the same and very good but smooth, like slow and steady,” Miller said.